How much is William Clay Ford Worth? William Ford Sr Net Worth: William Ford Sr was Henry Ford's last surviving grandchild who had a net worth of $2.2 billion. Born into a family that set the basis of the Ford Motor Company, William Ford Sr followed the family tradition overseeing the design direction for some of Ford Motor's best-known vehicles for decades. 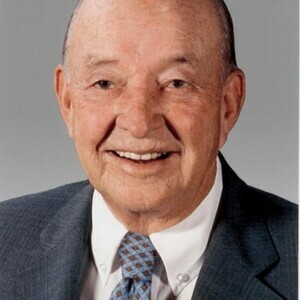 He managed to expand and sustain the company through many crises, as well as he was instrumental in making the family retain super-voting rights when Ford went public in 1956. Furthermore, Ford Sr earns the credits for the creation of 1956 Continental Mark II, one of the most iconic cars ever built. 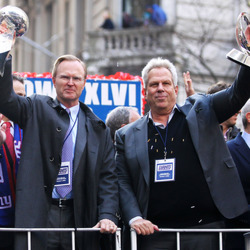 Apart from serving on the boards of the Ford Motor Company and the Edison Institute, Ford also owned and served as chairman of the Detroit Lions football team. 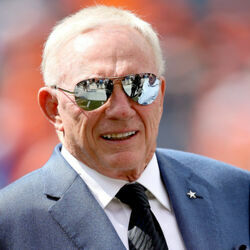 Strange as it may seem, he was Lions' owner for 51 years, even though he never saw an NFL championship. During World War II, Ford enlisted in the United States Navy Air Corps and fought for his country, even though is family's wealth could have almost certainly provided him with a deferment. In those days it was much more common for people who were well off to serve in the military. In 1947, he married Martha Firestone of the famous Firestone family, two years before he received a Bachelors of Science degree in Economics from Yale University. After this, he worked at the Ford Motor Company, heading up the Continental division and developing an updated model of the famous Continental called the Continental Mark II. Ford lore says that during his time at the Continental division, William Clay Ford had only two photographs on the wall: One of the Continental designed by his father, and his updated Mark II. William Ford Sr died on March 9, 2014 at the age of 88. 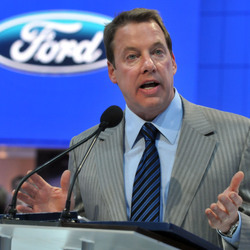 A father of four, his son Bill Ford Jr. now serves as executive chairman of Ford Motor.